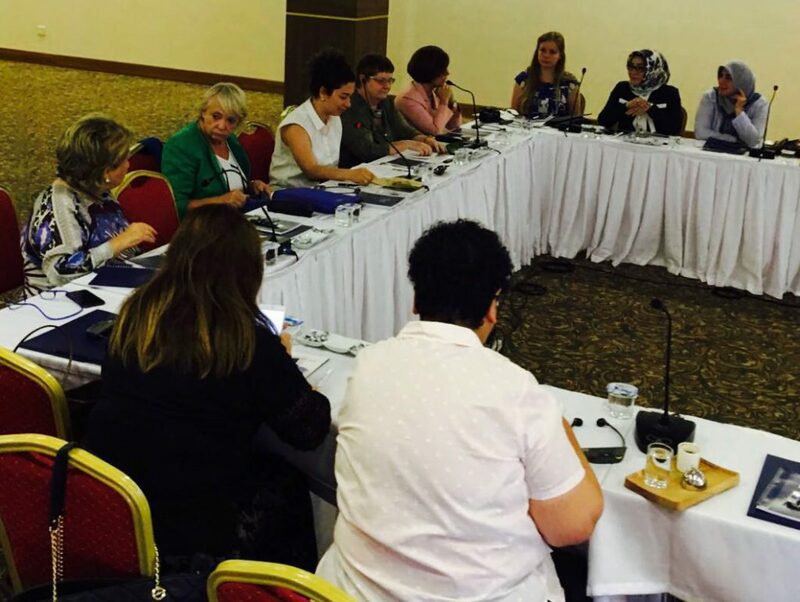 The Democratic Progress Institute (DPI), held a roundtable meeting last weekend in Ankara, bringing together participants from across Turkey’s political and cultural spectra to discuss the issue of incorporating and integrating women into peace processes and conflict resolution. The roundtable provided experience and knowledge-sharing from international speakers, Avila Kilmurray and Jane Morrice, influential members of the Northern Ireland Women’s Coalition. The meeting took place against the backdrop of the attempted military coup in Turkey, which began on the day of the activity. The discussions that took place therefore considered relevant topics to the current context and analysed ongoing events on the ground, in addition to the topic in question. This roundtable is part of DPI’s ongoing activities on gender and conflict resolution.